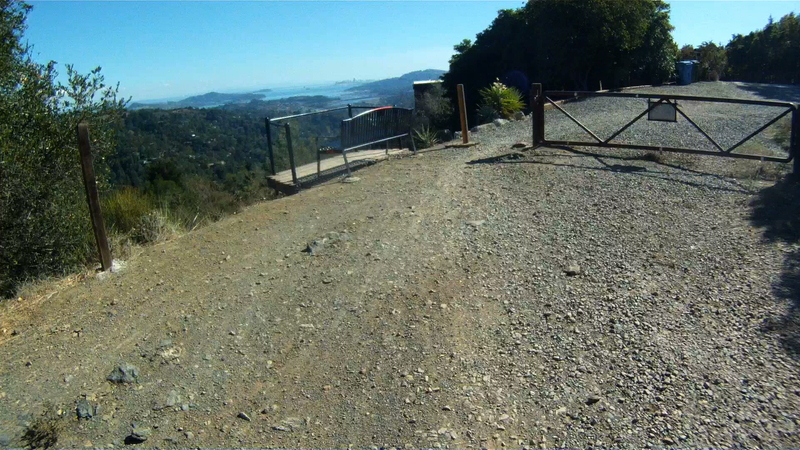 Mount Tamalpias (aka Mt. 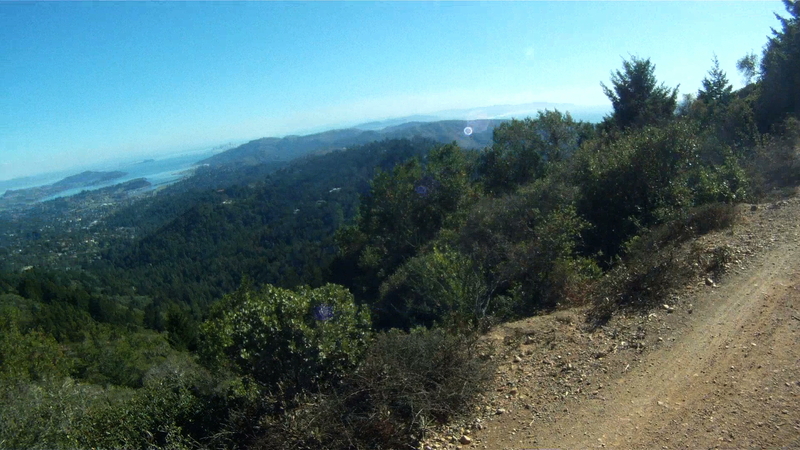 Tam) is the highest peak in Marin County and can be seen from all around San Francisco Bay. 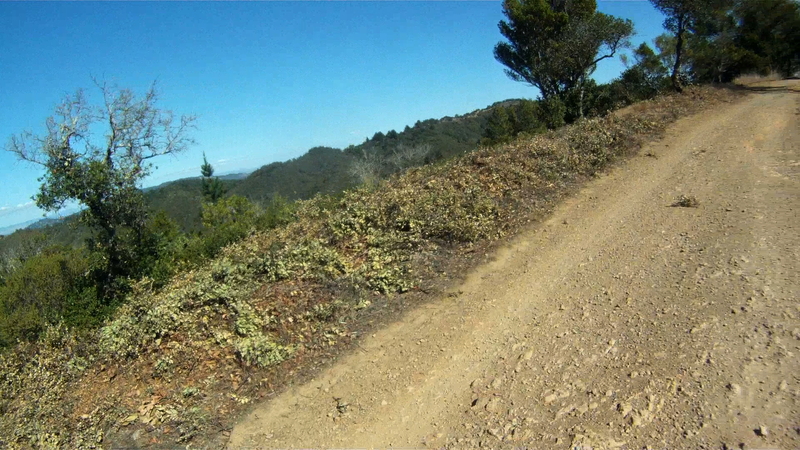 Making it to the top on your road bike is a feet as you conquer stage after stage of steep, leg-busting climbs. 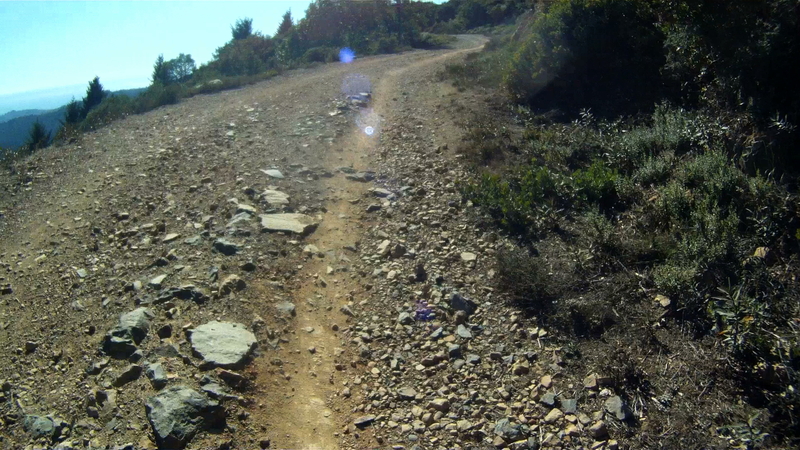 However, on a mountain bike the climb to the top is a bit more gentle. 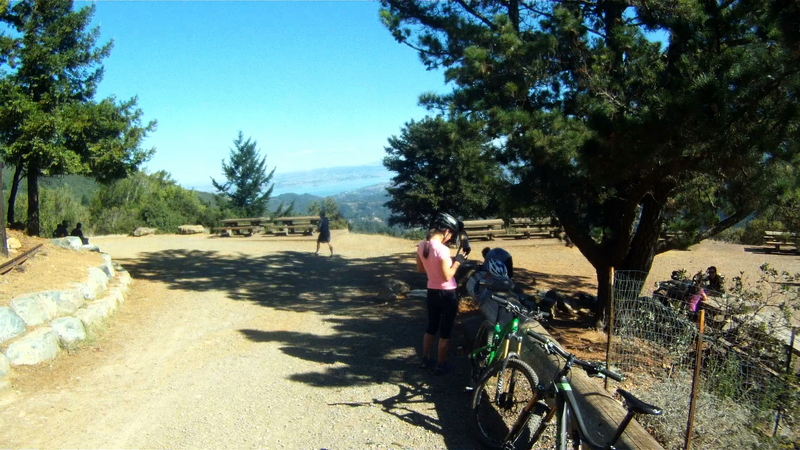 It still includes a significant and lengthy climb, but the trail was carved by using the old railroad bed from “The Crookedest Railroad in the World” which took passengers and timber to and from the top of Mt. Tam from 1896 to 1930. 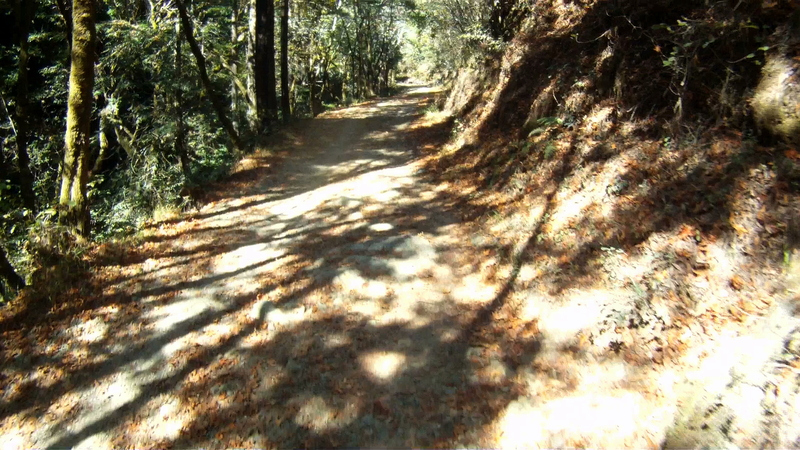 This first part of the trail takes you to the West Point Inn, a stop that has been open since 1904. 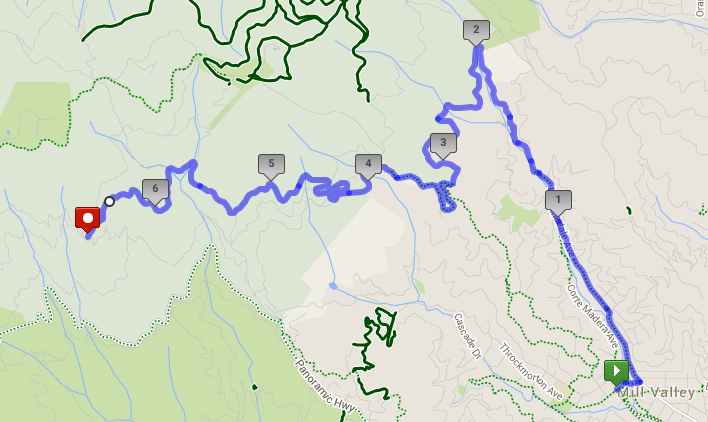 The total route is 8.25 miles long with gradients ranging from 4%-7%, and an average grade of 5%. 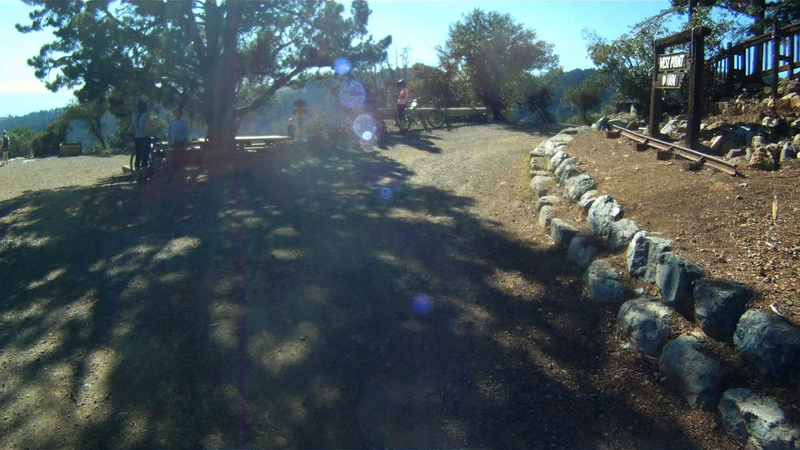 While the significant uphill section is long and winding, the downhill is also steep and fast as the original trail was meant for a gravity train. 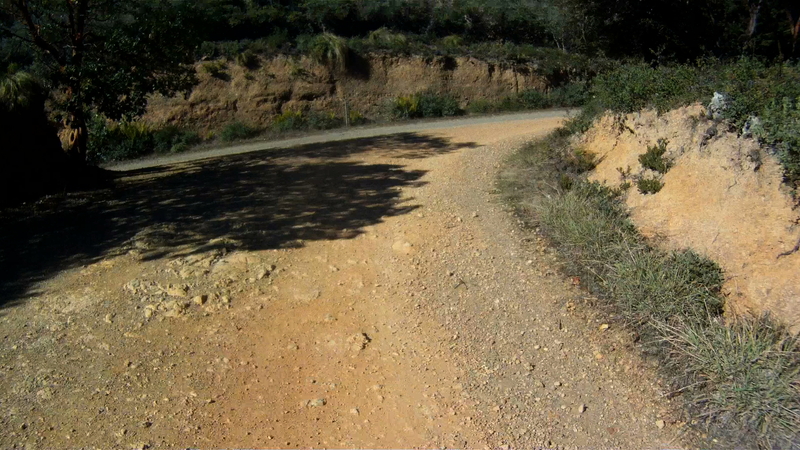 Difficulty: The major challenge to this route is the constant climbing along with some rocky ground. While the pitch doesn’t go above 7%, breaks may be necessary just to keep you moving. 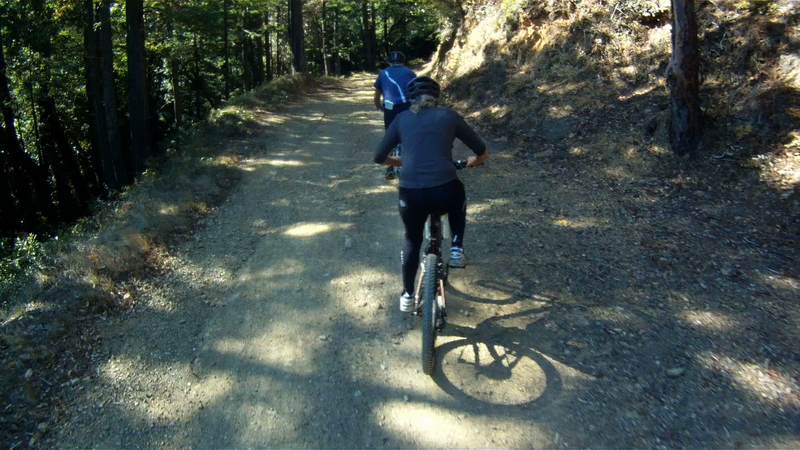 This trail is not for beginners, but it can be conquered by mountain bikers with some pretty minimal experience. 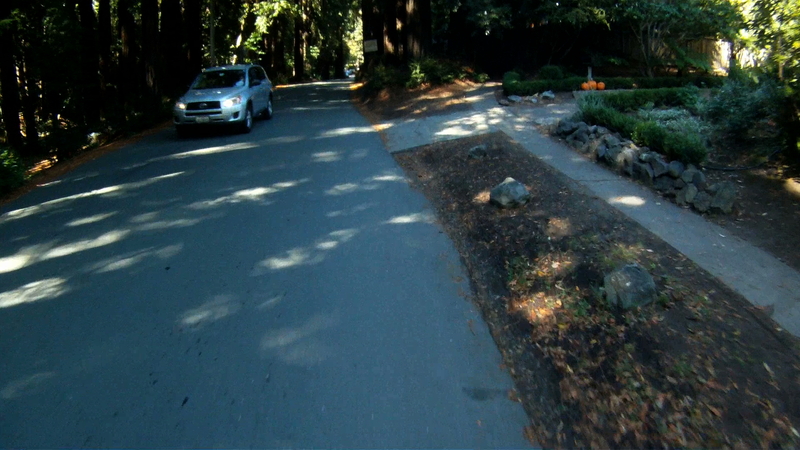 This route starts in downtown Mill Valley at the intersection of Throckmorton and Miller Avenue. 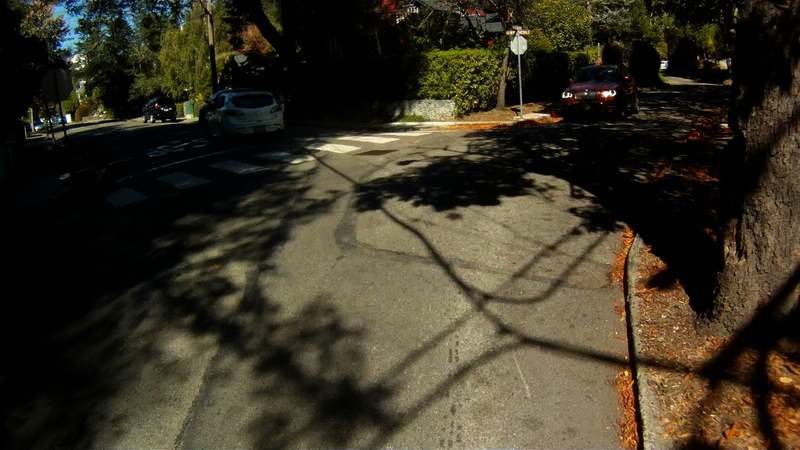 You’ll recognize this intersection from our route, Somewhere Over the Rainbow. 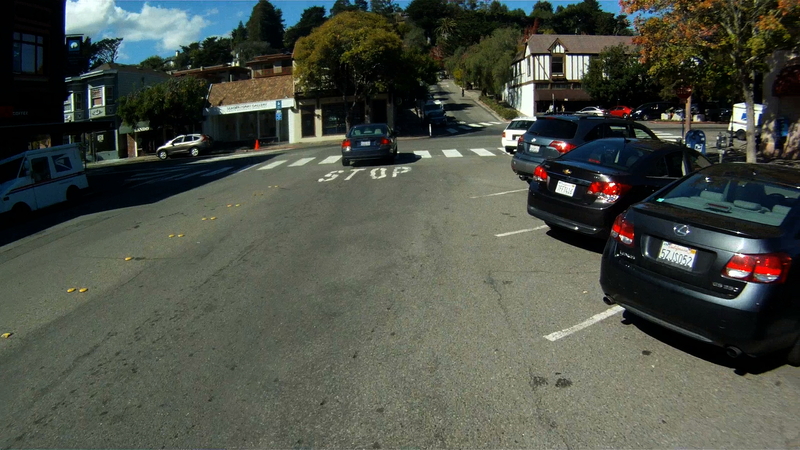 This time, make a right on to Throckmorton and then another right onto Corte Madera Avenue. Next, make a left on to West Blithedale Ave. 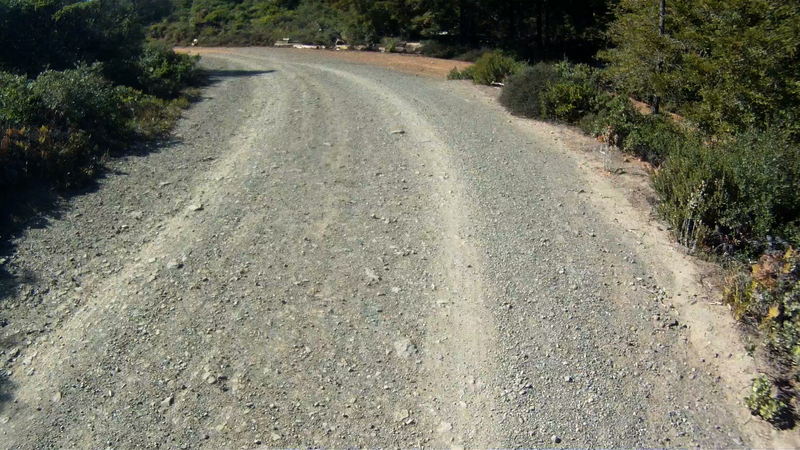 Follow West Blithedale for the next mile to Old Railroad Grade. Make sure to make a left to follow West Blithedale at the intersection with Woodline Road. Continue along West Blithedale for another half mile. 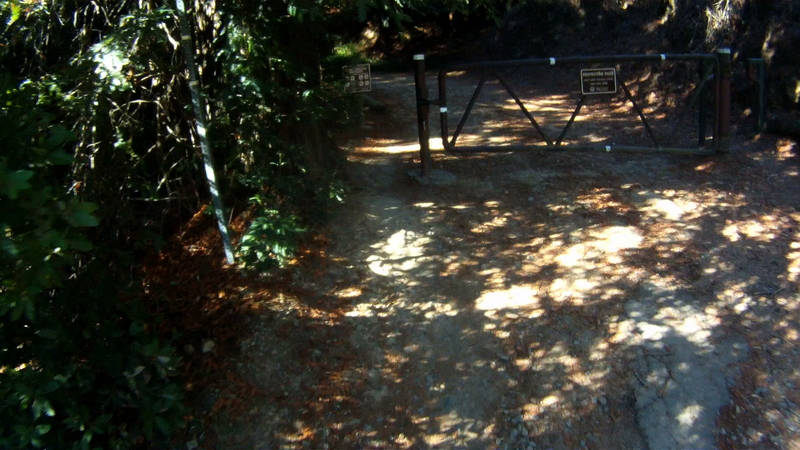 You’ll see the path entrance on your right through a gate. Cross over the bridge just past the gate. The climbing starts now. 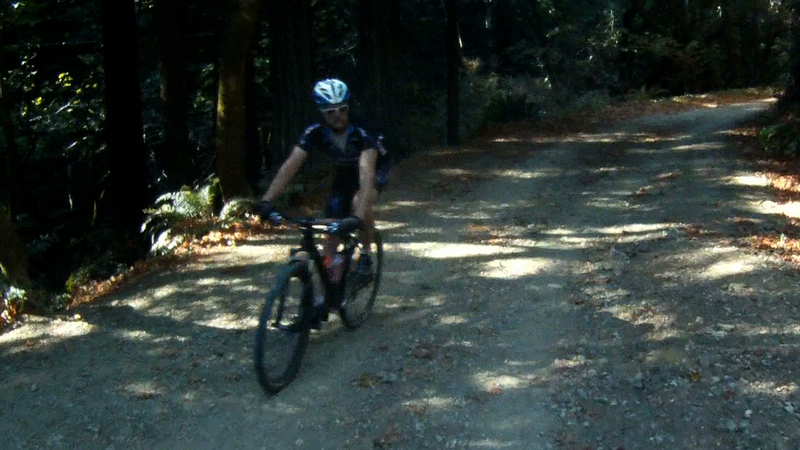 If you’re lucky, you’ll have the opportunity to see mountain biking pioneer and legend Gary Fisher as he swoops past you. 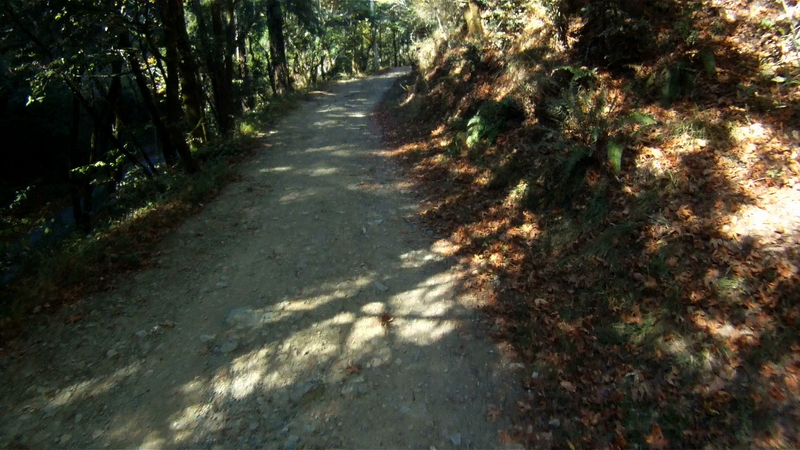 Continue climbing through the wooded fire road as it climbs higher and higher. The tree cover will open as you continue climbing. 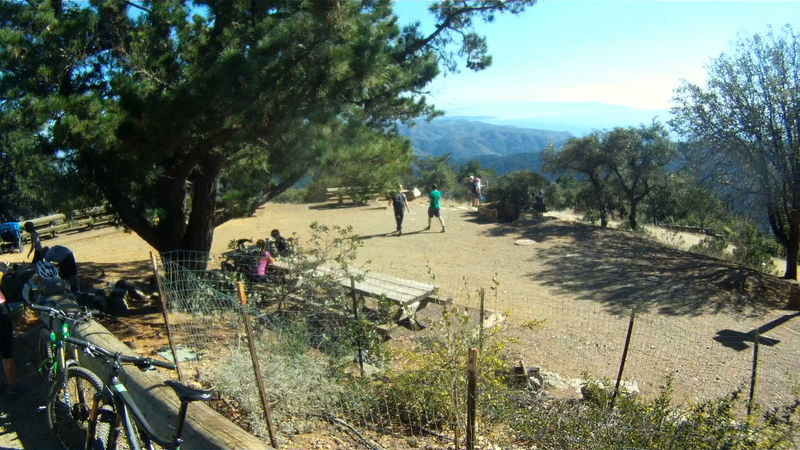 Watch for the sweeping views. 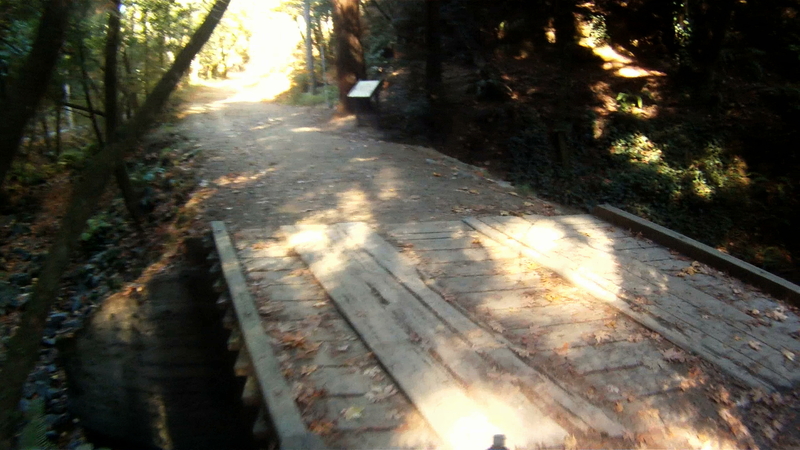 You’ll then encounter a gate with a bench and then Fern Canyon Road, which is a public road open to cars. Keep right and continue climbing. 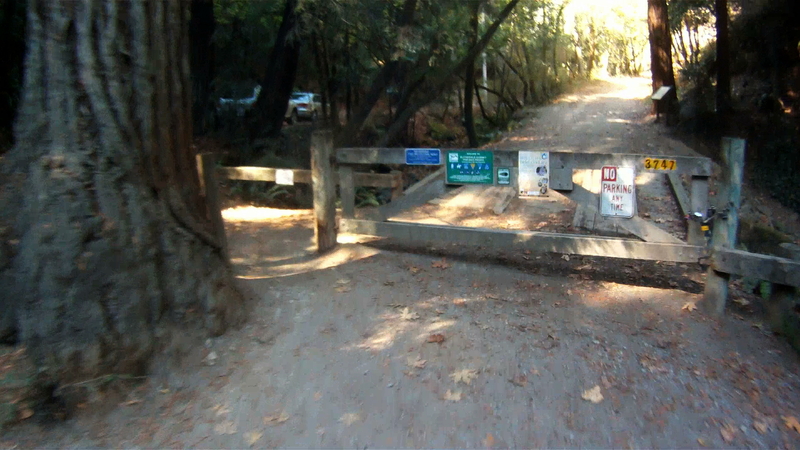 Another mile or so along Fern Canyon Road and you’ll be back on the trail after going through the gate. 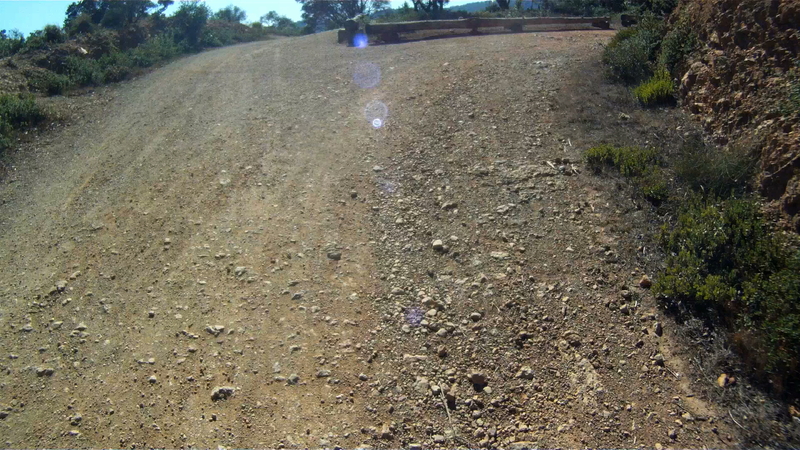 A short way down the path you will wind around a couple of 180 degree turns and pass Gravity Car Road. 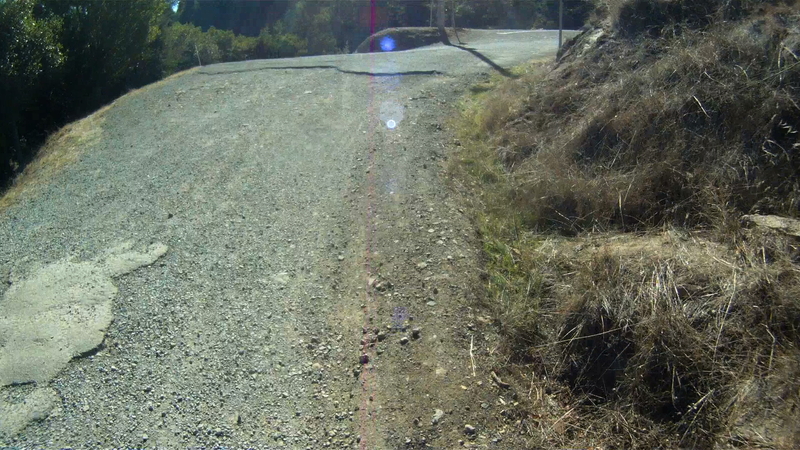 These are the start the next twisting climbs. 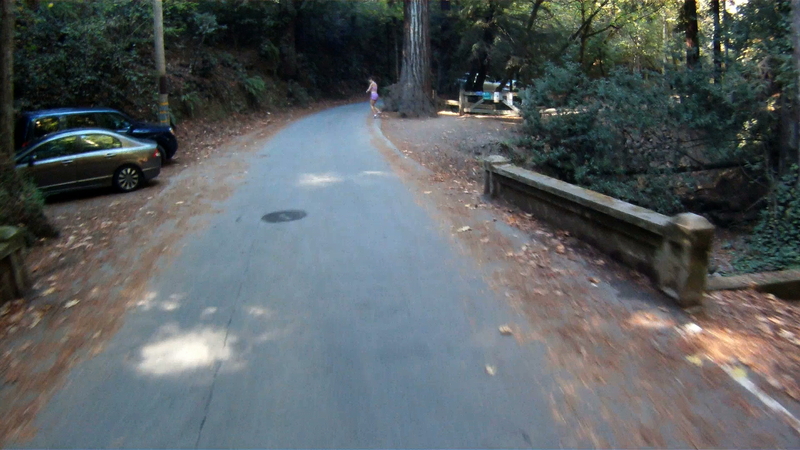 The Gravity Car Road leads back to Panoramic Highway right at the Mountain Home Inn. If you’re done climbing for the day, this is a good bail out option. 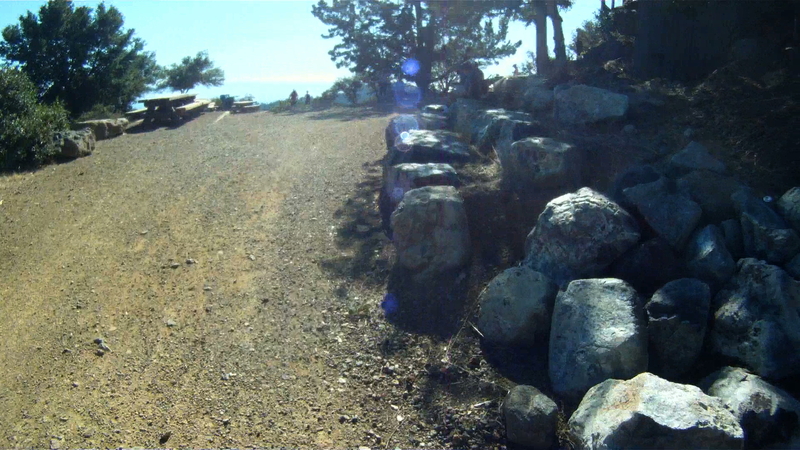 If you are ready to continue climbing, make a right where the trail intersects with the Gravity Car Road to continue climbing as Old Railroad Grade twists and winds around the mountain. 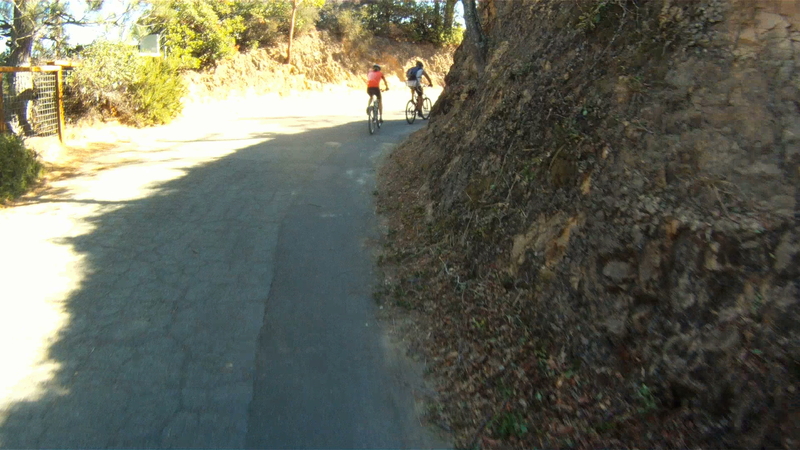 The climbing will continue for another mile or two until you reach the West Point Inn. This is a great place to stop, use the “facilities” and take a well-deserved break. We’ll pick up from here to take you the rest of the way to the top of Mt. Tam in the next installment. Stay tuned and have a great ride!